Did you know that every time you wash your hands, run your garbage disposal and dishwasher, use the washing machine, or flush a toilet it puts your sewer system to work? With that being said, a little clog could cause a big problem for every drain and toilet in your home. -Watch what you put down your drains. Avoid putting these foods down your drain: grease, cooking oils, sauces, fibrous vegetables such as celery, lettuce or onion peels, as well as pasta, potatoes and rice. Also, coffee grounds and egg shells are equally as dangerous to put down your drains. When in doubt, throw food remnants in the trash can—not down the drain! -Toilet paper should be the only paper product flushed down a toilet. Paper towel, feminine products, diapers and “flushable” wipes should never be flushed down a toilet because they don’t disintegrate like toilet paper does. -Consider replacing clay or metal sewer lines. It’s very common for tree roots and rocks to infiltrate sewer lines. If that happens, we suggest you consider replacing those old lines with today’s newer plastic or PVC pipe. 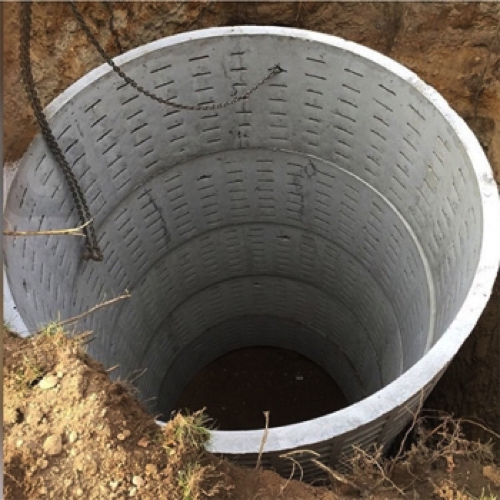 This fixture is installed into a sewer line in the basement of your home to prevent backups—it lets sewage leave the home, but doesn’t allow it to come back in. -Check your yard for soggy spots in the grass. If it hasn’t rained in the last few days, and your ground is softer than usual, this could indicate you have a leak in your water line. If you know or suspect you’ve got a sewer line/ cesspool issue, contact us to learn more about our top-notch services. A quick camera line inspection could save you from a flooding disaster and possibly thousands of dollars worth of repairs and restoration.